HomeParadise BlogDental ServicesWhat To Do If You Have Receding Gums? What To Do If You Have Receding Gums? If you have receding gums, you know the pain and frustration associated with your gums as more and more of your gums recedes and pulls back from the tooth. 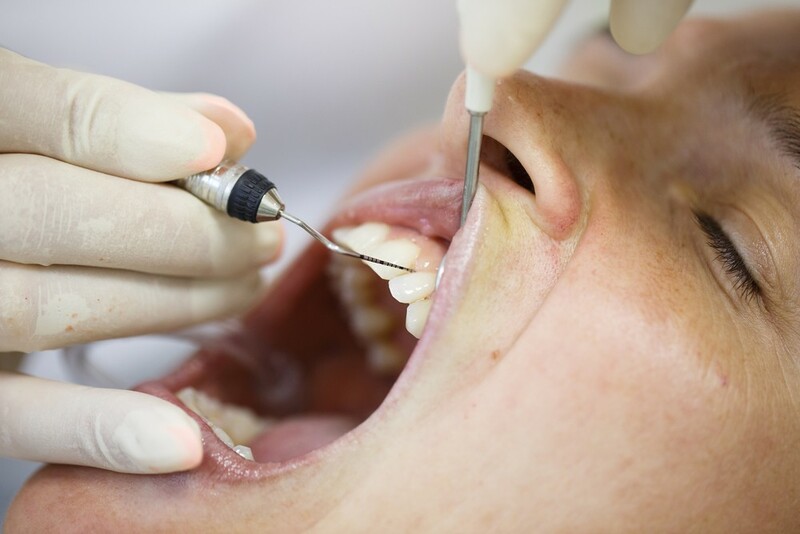 Receding gums is a common problem among our patients, and because of that, Dr. Helyne has started doing Pinhole procedure, which is a pain-free procedure to pull down the gums and restore function. Periodontal Disease. This is a bacterial gum infection that can destroy your gum’s tissue and the supporting bone. Gum disease is the primary cause of receding gums today. Genes. Just like anything in your body – your genes play a part in how your body develops and how it reacts to certain things. If people in your family or extended family have receding gums then it may be something for you to watch out for. The way you brush your teeth. If you are brushing your teeth aggressively this can cause you to wear down your gums and cause gum lose. If you think this could be you, the best thing to do is to ask your dentist about ways to brush your teeth. Dental Care. Getting routine dental care is key to making sure your teeth and gums are in at their healthiest. With our new pinhole procedure – there are many new benefits. The biggest benefit is that you won’t need sutures because the procedure doesn’t involve opening up the gums, therefore recovery time is faster, involves less pain, and more often times you can see instant results. Receding gums start to become a health concern, and problem when the gums recede so much so that you are having pain and teeth sensitivity. Contact Paradise Dental today to learn more about our pinhole procedure. Contact us on our website or give us a call at 781-780-2246 today!